What an amazing drone we met at this year’s NAB Show in Las Vegas, NV – the ZEROTECH DOBBY Mini Selfie Pocket Drone with 13MP High Definition Camera! 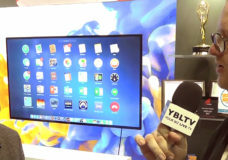 You gotta watch our video interview above with Echo from ZEROTECH. For more info, please visit ZEROTECH Intelligence Technology Co. and also buy DOBBY on Amazon. 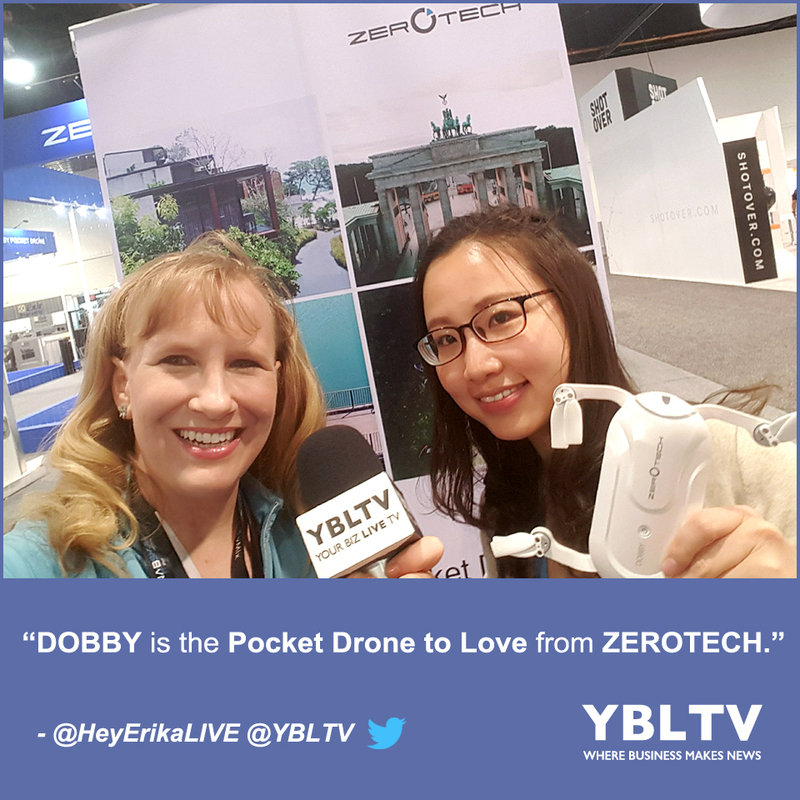 “DOBBY is the Pocket Drone to Love From ZEROTECH” – YBLTV Anchor, Erika Blackwell. Tags: digital cinemadisplay systemsdistribution and deliveryDOBBYdronesmanagement and systemsUAVsvideo/content servers/video processingVODZEROTECHZEROTECH Intelligence Technology Co.